We may be in the middle of a good old summer, but the shops are already clearing out their summer stock. We are being offered a gorgeous array of autumn and winter styles. So now is the time to look at your winter wardrobe and start to plan ahead. First, check out last year’s wardrobe. You may find that great bargain you bought in the winter sales! There it is tucked away ready for its first outing. But let’s start with outerwear. Look out for a sale on outerwear! This way you can save a fortune on items that can sometimes be quite expensive. A stylish winter coat is a great investment. Why not go for color rather than the usual black or safe grey? There is a wide range of materials that can offer you practicality and style. Drive to work? Then consider one that is easy to wear when in the car. You may find a cosy vest lets you jump in and out of the car easier than a coat. If you walk to work or use public transport think about a longer style, maybe a hood to keep those winter winds at bay! If funds allow, then add some waterproof outwear to your wardrobe. Check out all the new styles. They will keep you stylish, warm and dry! Winter boots! Who doesn’t love a pair? Again, invest as much as you can afford. Style and comfort are key. Those 6-inch heel beauties may not be the best idea, unless you can stretch to a couple of pairs. Stay safe with color. Unlike your bright and breezy outerwear, think about a classic black or brown. This will give you versatility throughout the season. 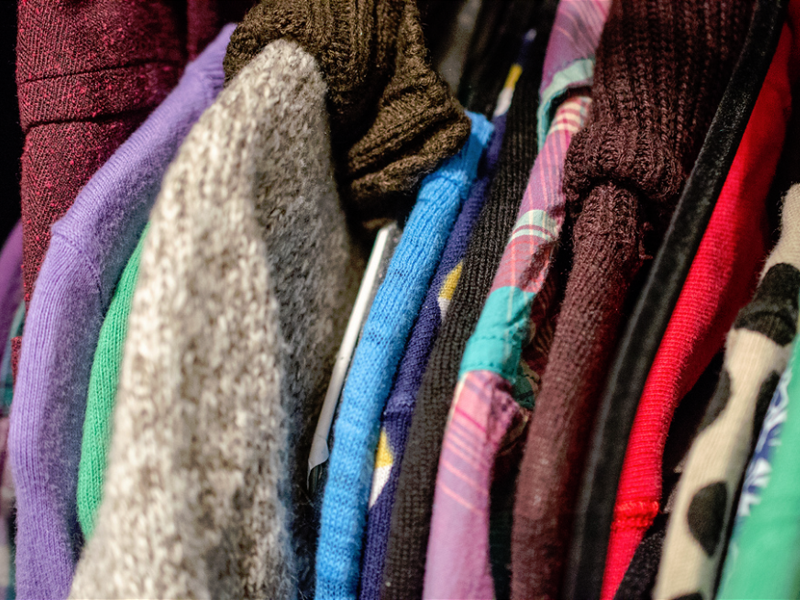 Get ready for winter by looking at the rest of your wardrobe. Make sure you have a good selection of jeans and trousers. Leggings are perfect, and there is now a wide range of styles and colors to choose from. Choose a cozy lined pair and you will be so glad you did! They can be dressed up or dressed down. So, start to look at casual tops for the day time. Be more extravagant with your evening wear. A pair of smart black leggings can carry the most glamorous top. Winter is party season so start to plan now. Get ahead and look at what’s available. You will start to see beautiful dresses start to appear before winter kicks in. Be ready to grab the sparkles. You may find investing a stylish pair of black trousers is the way to go. You can then create different outfits by buying a few party tops! You can then have sparkle, glitter and glamour! Finally, be ready for winter with your accessories. Keeping warm has never been so stylish. Winter hats, gloves and scarves will arrive in the shops before the cold weather. So treat yourself and choose a small range to match your winter wardrobe. Brighten up those miserable days with a bright scarf and some cozy gloves. Go for a hat that makes you smile and face the winter days with a skip in your step. Great tips for winter wear! I’ve never worn leggings before, but might try them out this year. Some good tips, although I do not think I could face a cold winter day with a smile and a skip in my step! I prefer warm weather. Oh I completely forgot that I am in need of some new boots! Winters are pretty harsh here in PA! I’d like to get a winter coat way before winter, and on sale. I need to get shopping! I need to go boot shopping, when do the good prices begin? These are very helpful suggestions. Another idea is to be sure to buy items like snow shovels/snow plows, de-icing agents, back-up generators, etc. Often after a big snowstorm hits, these items will sell out quickly (if people are even able to get to the stores) so it’s a good idea to have them on hand before that happens! I really need to take your advise about shopping for winter. It will be here before I am ready.